If you took an AP exam this spring, scores will be available by phone beginning July 1st. A little later in July you, your high school, and any designated colleges will receive your scores by mail. 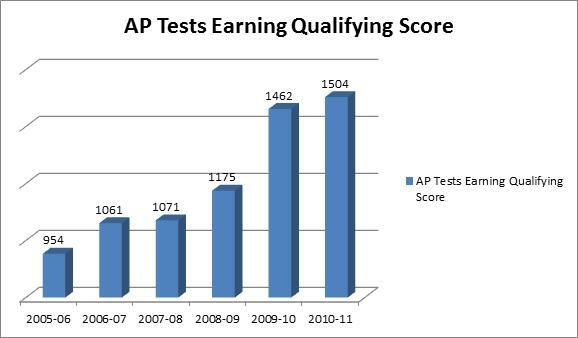 But if you can't wait a few days, you can take advantage of the College Board's AP Automated Score Reporting Services. As far as college admissions go, getting your scores a few days early makes no difference. But if you're losing sleep wondering whether you got a 4 or 5 on that AP History exam, it may be worth the $8 to get the score over the phone.